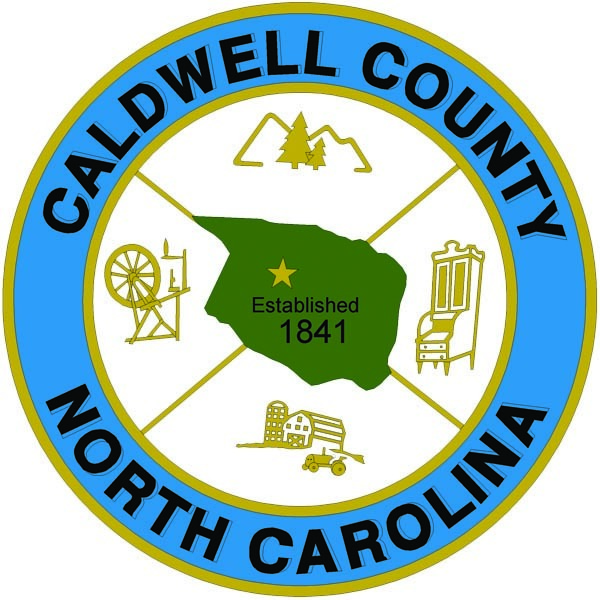 Caldwell County is conducting a survey to determine Broadband availability and demand for Internet Services across the County. Internet Broadband Service is becoming increasingly important for households and for businesses. In addition to email and web searches, Internet Services supports many new uses such as online text books for students, medical record access for patients, telecommuting or working from home and global business connections. Because of the growing importance of Broadband Service, Caldwell County has formed a Broadband Committee consisting of the County Manger’s office, Public Information, the Planning Department and GIS/911Addressing to study the issue. The results of this survey will help the Committee to determine where Broadband Services are currently available and ways to improve availability across the County. Your interest and participation are greatly appreciated. For more information, please call Micah Kelly at (828) 757-6859. By participating in this survey, you are agreeing that Caldwell County may seek to contact you to follow up on any issues you have. In addition, Caldwell County may use your information to analyze pockets of Broadband Service requests across the County. This information may also be shared with relevant Broadband Service Providers or community planners in an effort to identify service solutions. The information also be used to create a map of service areas. If mapped for public display, specific addresses will be buffered to ensure anonymous addresses. * 3. Are there students in the household? * 5. Do you live in the city/town limits of a municipality? If so, check the appropriate box. * 6. Do you currently purchase Internet Service? * 13. Optional contact information to allow service providers to possibly contact you.